What does your LinkedIn Profile say about you? What should it say? Come see a live demo and hear some tips to improve your profile and learn how to “get viewed”. LinkedIn is a platform for connecting, networking, learning, and developing your personal brand. I am excited to share some knowledge with you and to offer a 6-month subscription to LinkedIn Pro to one participant (via a raffle). Danielle is currently a Customer Success Manager with LinkedIn Learning, working with large companies who value learning for their employees/organizations. She earned her MSLIS from Long Island University and has worked in many types of libraries including public, legal, corporate, The American Museum of Natural History (her favorite), and a high school (her most challenging). To learn more check out her LinkedIn profile: https://www.linkedin.com/in/daniellerfrancis/ and ask questions on the chat April 8th. PLEASE REMEMBER THAT WE'VE CHANGED THE TIME TO 8:30PM ET! We post the questions here in advance of the chat so you can decide whether or not this topic is of interest to you and/or prepare your answers in advance. Q1 What is the purpose of LinkedIn? Why do you use it? Q2 How important is your LinkedIn Profile? For networking, job hunting, personal branding, publishing? Q3 What is your favorite LinkedIn Group? Any suggestions for other librarians/information professionals? Q4 You ask the questions. What do you want to know about LinkedIn? PLEASE CONSIDER JOINING IN ON TWITTER AT 8:30 PM ET NEXT MONDAY, APRIL 8 USING THE #LISPROCHAT HASHTAG. This week's topic is once again inspired by my own current experience, I'm in the process of planning a one-day mini showcase/professional development day/conference on accessibility in my library. So I thought it would be fun and informative to talk about it in chat so we can all share our experiences with one another. After all the library industry does love conferences be they big or small, we run and attend a lot of them! Q1 Have you ever planned or attended a conference at your place of work? Tell us about it. Q2 Have you ever planned a larger conference? Tell us about your experience. Q3 What are some practical tips for organizing and running an in-house conference? Q4 What resources can you suggest for someone planning this type of event for the first time? PLEASE CONSIDER JOINING IN ON TWITTER AT 8:30 PM ET NEXT MONDAY, MARCH 25 USING THE #LISPROCHAT HASHTAG. #LISprochat lead-in - topic & questions for Mon Mar 11 2018 - 8:30pm ET w/Special Guest chatter! Our next chat will be on residences and fellowships led by a guest host, Amanda M. Leftwich. Amanda (@thelibmaven) is the Online Learning Librarian & Diversity Fellow at Montgomery County Community College. 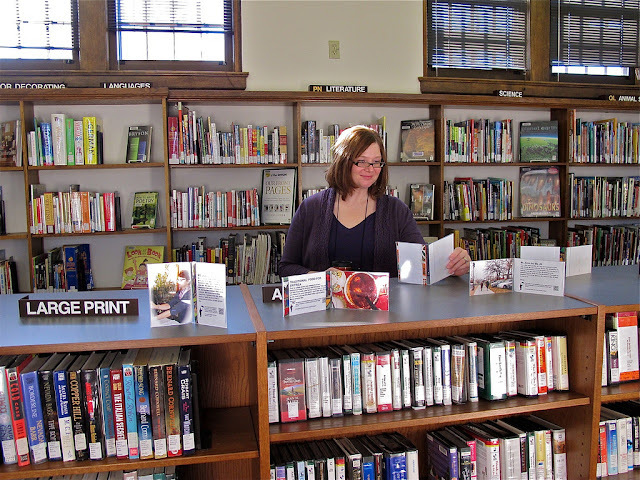 Leftwich has a Bachelor of Arts in Art History from Arcadia University and a Master of Science in Library Science from Clarion University of Pennsylvania. Her research interests include intersectional librarian identity, diverse collection development, and mindful practices/strategies in librarianship. She is the creator of @mindfulinlis - a Twitter account dedicated to mindfulness in librarianship. Alston, J. K. (2015). Interns or professionals? 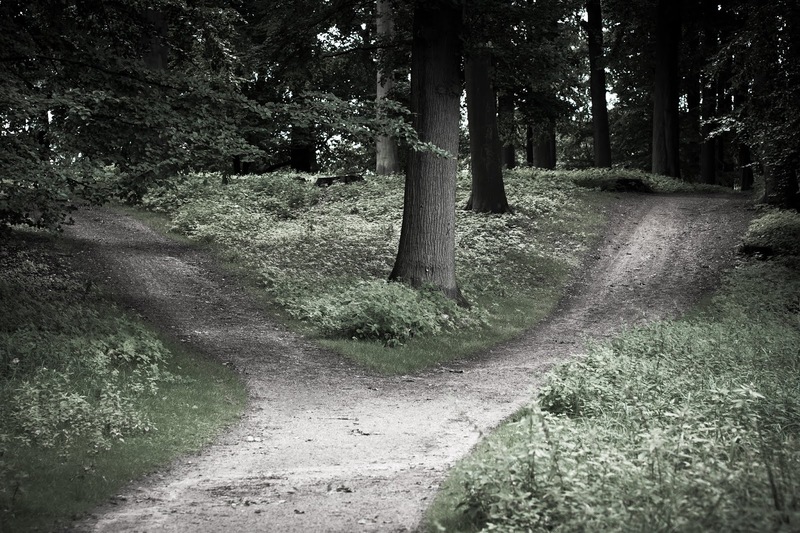 A common misnomer applied to diversity resident librarians can potentially degrade and divide. In R. Hankins & M. Juárez (Eds. ), Where are all the librarians of color? The experiences of people of color in academia. Sacramento, Calif.: Library Juice Press. Boyd, A., Blue, Y., & Im, S. (2017). Evaluation of academic library residency programs in the United States for librarians of color. College & Research Libraries, 78(4), 472–511. Q1 What is a library residency or fellowship? What are your views on residencies and/or fellowships in libraries? Q2 What strategies should one use when applying? Q3 What are some practical tips for setting goals during the residency/fellowships? Q4 What resources or advice do you have for future residents and fellows? PLEASE CONSIDER JOINING IN ON TWITTER AT 8:30 PM ET NEXT MONDAY, MARCH 11 USING THE #LISPROCHAT HASHTAG. 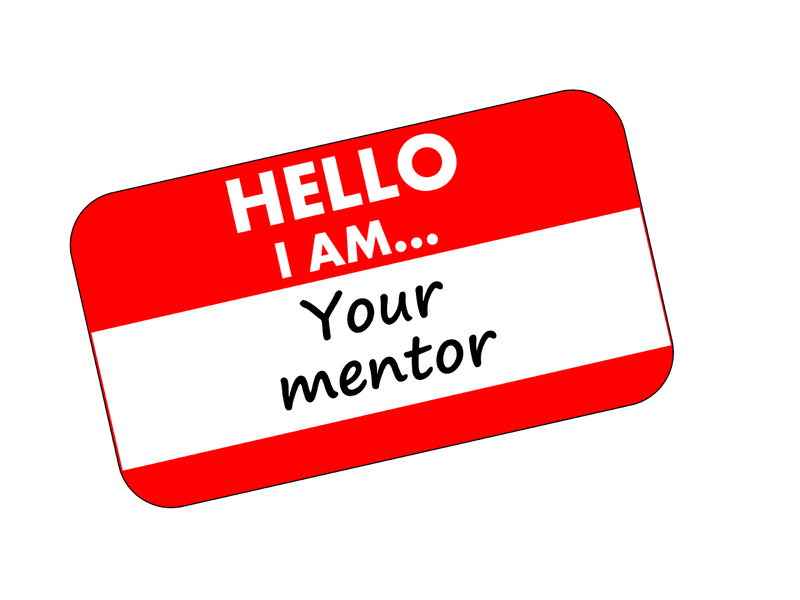 Q1 Have you ever been a mentor or had a good mentor. Please share your experience. Q2 For those who had mentors, what were some good qualities of your mentor. Where could improvement be made? Q3 For those who were mentors, what did you learn from your experience and where did you see areas of improvement for yourself? Q4 What resources and advice can you share on being a good mentor? PLEASE CONSIDER JOINING IN ON TWITTER AT 8:30 PM ET NEXT MONDAY, FEBRUARY 25 USING THE #LISPROCHAT HASHTAG. Q1 Did you go to #SLAleads, #ALAMW19 or #OLASC this year? If yes, what conference and what was your reason for attending? If not, why not? Q2 What are your takeaways from #SLALeads, #OLASC or #ALAMW19 or other conferences and what did you enjoy the most? Q3 Tell us about someone who you’ve met at #OLASC, #SLAleads or #ALAMW19 or other conferences and why are they awesome? Q4 What did you like least/what you’d like to see change about #SLAleads, #OLASC or #ALAMW19 or other conferences for next year? 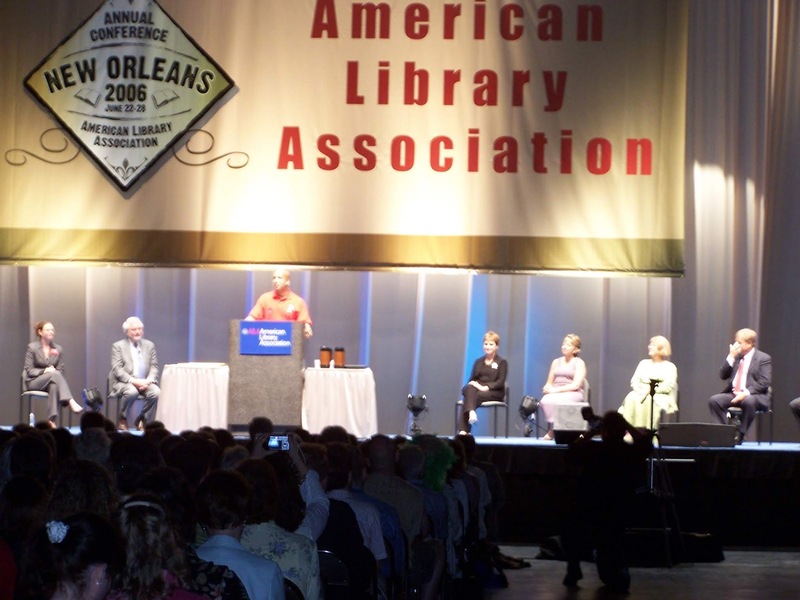 What were your thoughts on the controversy at #ALAMW19? PLEASE CONSIDER JOINING IN ON TWITTER AT 8:30 PM ET NEXT MONDAY, FEBRUARY 11 USING THE #LISPROCHAT HASHTAG. Q1 Let's talk about skills first. What are some of the most transferable skills that a library and information professional has in their arsenal? Q2 How do you articulate in resumes/cover letters and interviewers how you're going to be able to transfer those skills to a new environment and position? Q3 What advice do you have for people who are transitioning into a new type of library or information work environment? Have you ever done that? How did it go for you? Q4 Lastly, let's talk about transitioning into libraries and information work from outside the industry. Tell us about any experience you have doing that. PLEASE CONSIDER JOINING IN ON TWITTER AT 8:30 PM ET NEXT MONDAY, FEBRUARY 4 USING THE #LISPROCHAT HASHTAG. Q1 Are you or anyone you know affected by the government shutdown? Please share. Q2 Is your library doing anything to help with the government shutdown? Please share. Q3 What resources can you provide relating to the government shutdown? Q4 How can we as librarians and info pros advocate for issues related to the government at our jobs and in our community? PLEASE CONSIDER JOINING IN ON TWITTER AT 8:30 PM ET NEXT MONDAY, JANUARY 14 USING THE #LISPROCHAT HASHTAG.